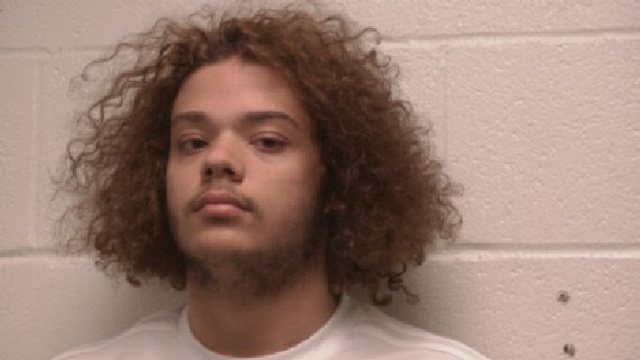 COOPERTOWN, Tenn. (WKRN) - A Coopertown teen is in custody after police charged him with multiple crimes, including kidnapping and sexual battery. 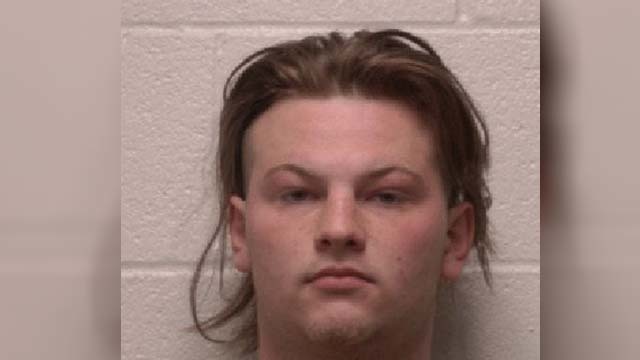 According to police, 19-year-old Robert Alan Nutter was charged with especially aggravated kidnapping, aggravated sexual battery, especially aggravated sexual exploitation of a minor, and contributing to the delinquency of a minor. The charges stem from an incident on Mar. 31 involving a 12-year-old girl. Police said the 12-year-old's mother saw her leaving their driveway and getting into a car. She called officers and tried to follow the car before she lost sight of it. The girl was later found, cleared by medical staff, and brought in for questioning. Nutter was arrested by Coopertown police and the Cheatham County Sheriff's Office on Apr. 2 at his father's home in Cheatham County. Deputies also discovered a marijuana grow operation. Nutter's alleged accomplice, 18-year-old Robert Deshaun Trice, was also arrested at his job later that same day and charged with contributing to the delinquency of a minor.